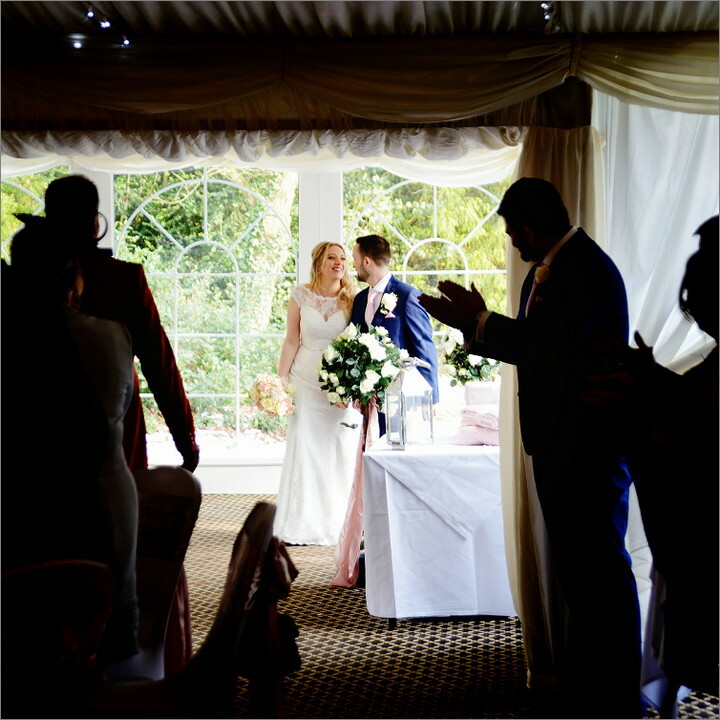 We are award-winning photographers from Basingstoke, Hampshire. 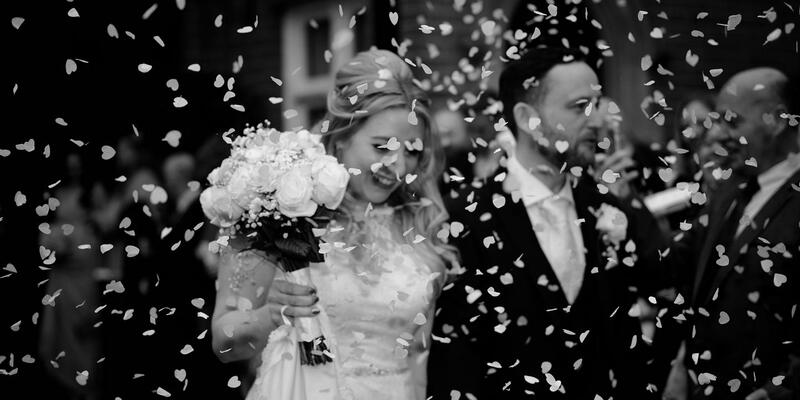 Choose us to capture unforgettable delightful pictures of your very special day whether it is a classical church wedding, humanist style wedding, fantastic historical venue or a simple ceremony with your local registrar. Our main task is to make sure that all photo sessions are relaxed, friendly, and simply perfect. 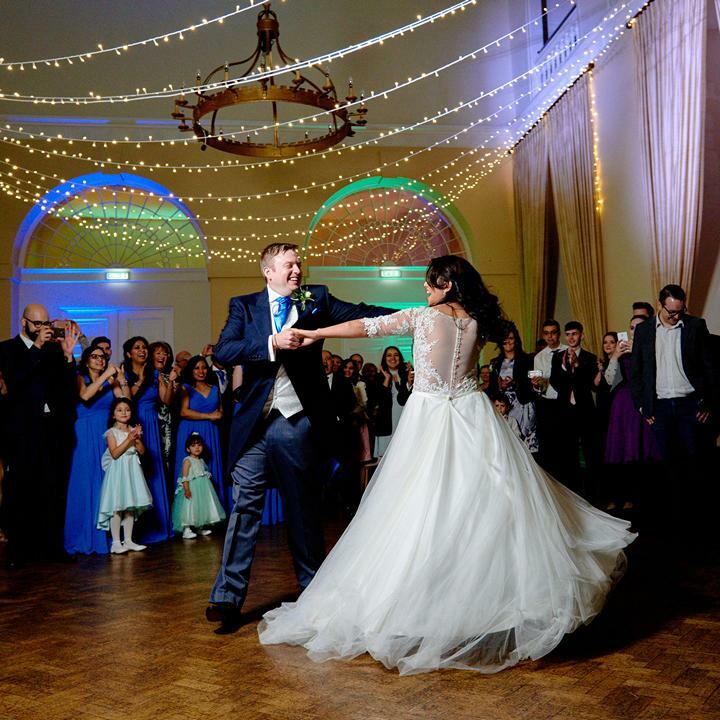 With Anna Mikulich Wedding Photography you will get precious memories of your very special day to last a lifetime! 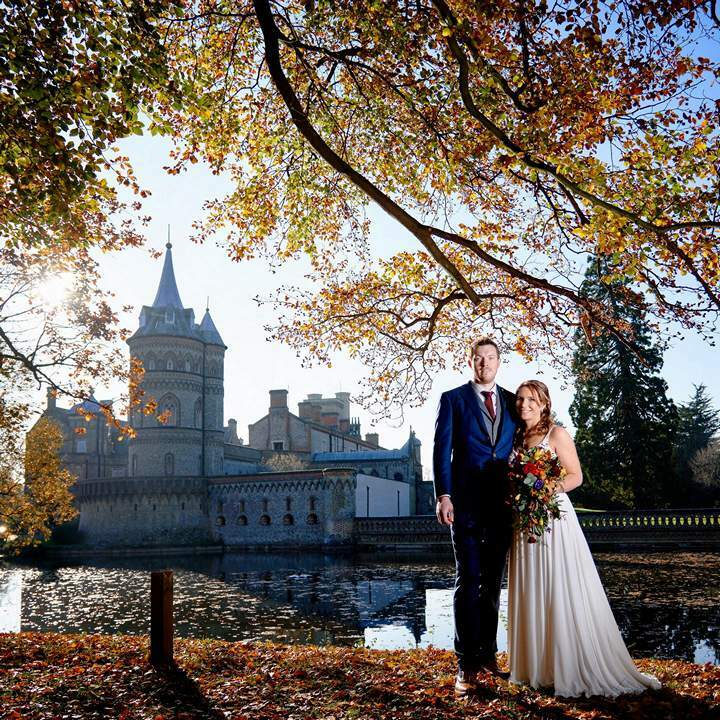 We are happy to offer you our wedding photography services in Hampshire, Berkshire, Oxfordshire, Buckinghamshire, Surrey, Dorset and Wiltshire counties. 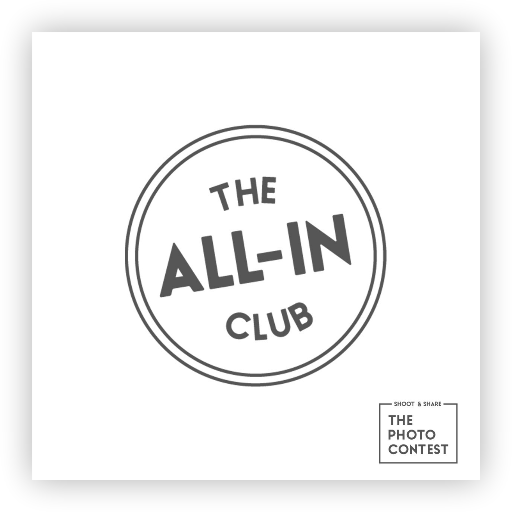 Fully-insured, highly-experienced, family-run photography company. Please read kind words from our happy and grateful clients about their experience with us! 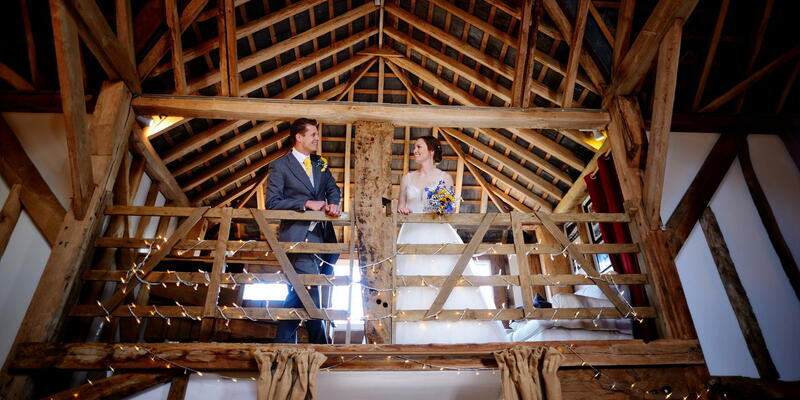 This is a popular and trendy choice - historical and converted barns are hosting exquisite and classy weddings. Perfect! We love church weddings! The ceremony in the church is just amazing. 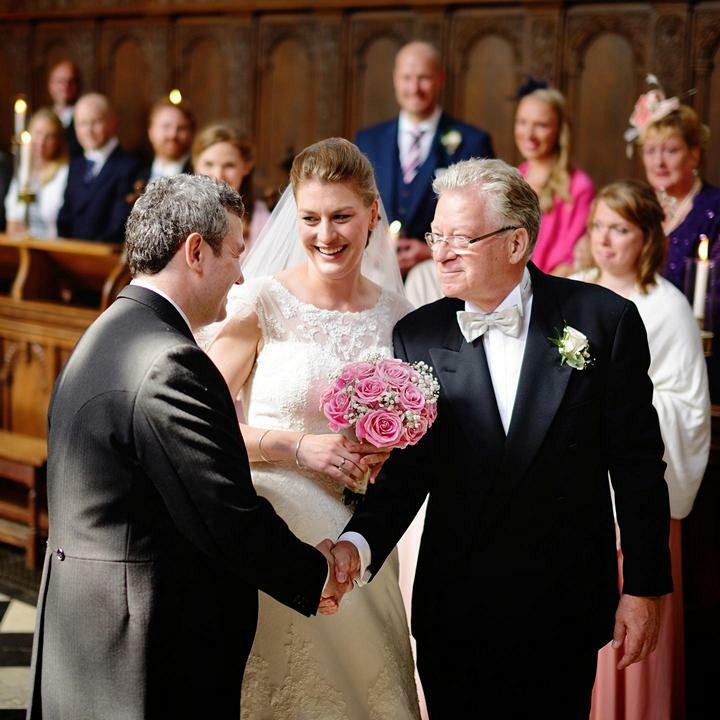 Here is a gorgeous example of a church wedding in Oxford college. Every princess needs a castle! Those are very special weddings destined to look awesome in pictures. Just amazing! Even the coldest day is no match for the true-loving flaming hearts. Snow is such a rare and beautiful setting making everything so special. The beautiful rolling hills, the bittersweet smell of wild flowers and the vast, seemingly endless sky of the deepest blue. So carefree. 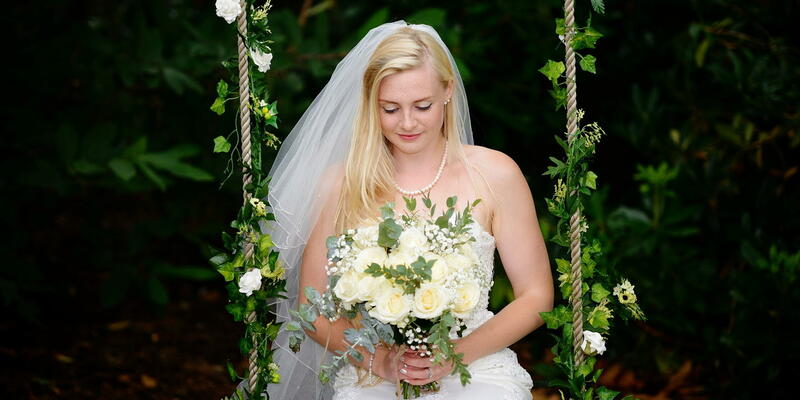 Some of the weddings are so unbelievably beautiful! A fairy-tale setting for a stunning wedding. Magic! The Wedding Photography gives us a unique opportunity to visit beautiful places, meet interesting people and help them to capture the joy and happiness they experienced on their special day - the beginning of their new life journey together. 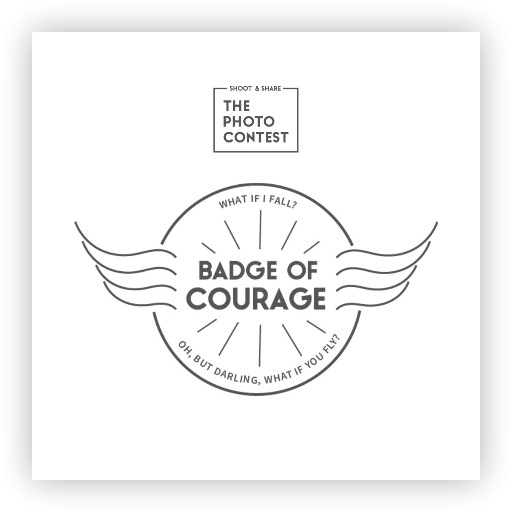 Our profession is a huge playground for creativity. Experience something new, have a source of inspiration and satisfaction! 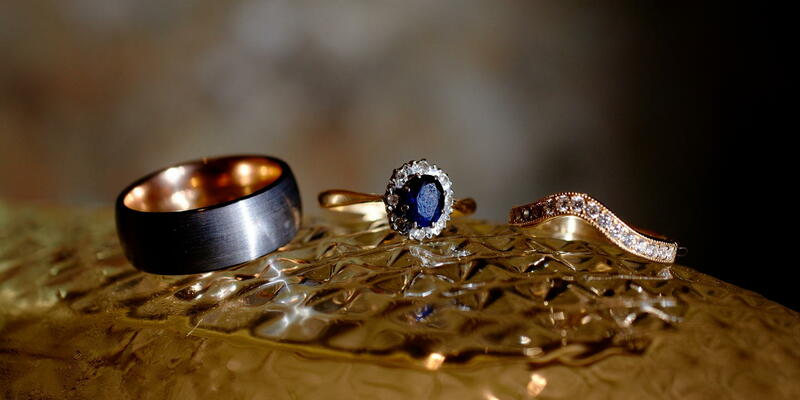 We really enjoy being a part of the wedding - such a special, positive spring of new perceptions and energy for us. 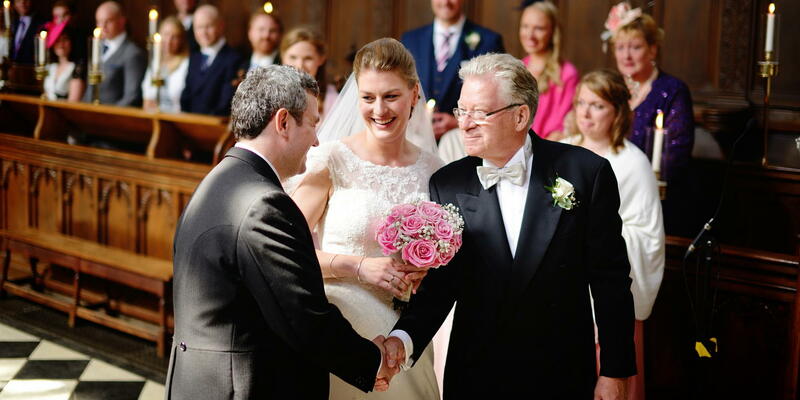 One of the most important tasks for every professional is to capture a special atmosphere, the mood and spirit of the wedding that will revive precious moments and unforgettable feelings in five, ten or even fifty years. We always try to do our best to be really great professionals! 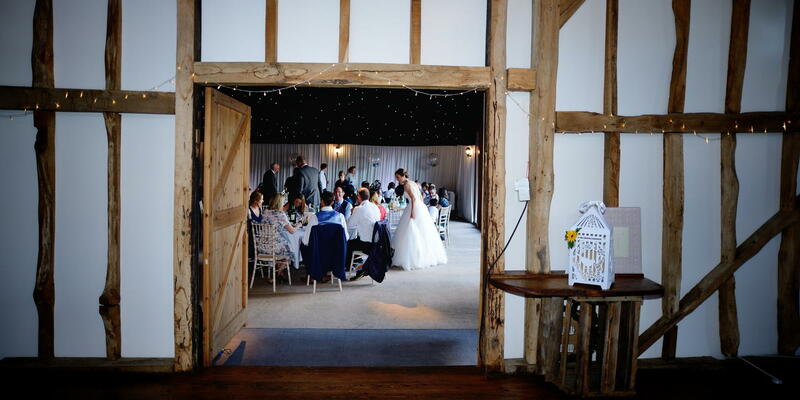 Anna Mikulich Photography covers weddings in Basingstoke, Winchester, Southampton, Fareham, Gosport, Petersfield, Andover, Portsmouth, Bournemouth, Christchurch, Farnham, Alton, Reading, Newbury, Guildford, Salisbury, Slough, Maidenhead, Marlow, Henley-on-Thames, Oxford and all surrounding areas. We are recognized for stunning pictures and excellent services by many happy customers. Anna Mikulich Photography is an active member of International Wedding Photojournalist Association (WPJA)1 and the British Society of Wedding and Portrait Photographers(SWPP)2. 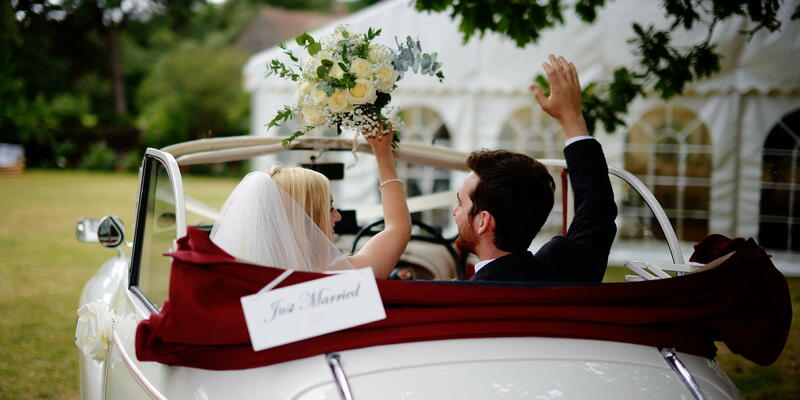 Our pictures have been featured in the UK Bride and Celebrate in Hampshire Magazines as well as the BBC website. In addition Anna Mikulich Photography is an authorized developer of stunning bespoke photo albums from the best European album makers. 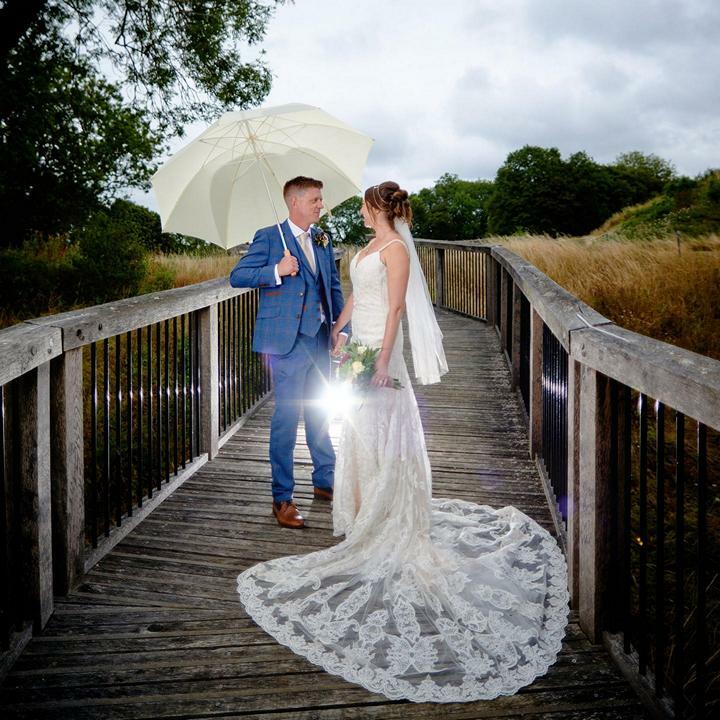 Please check our selection of weddinging photography packages for full and part-day weddings or for an experience tailored to your requirements. Send us an email, give us a ring and we will see what we can do for you! 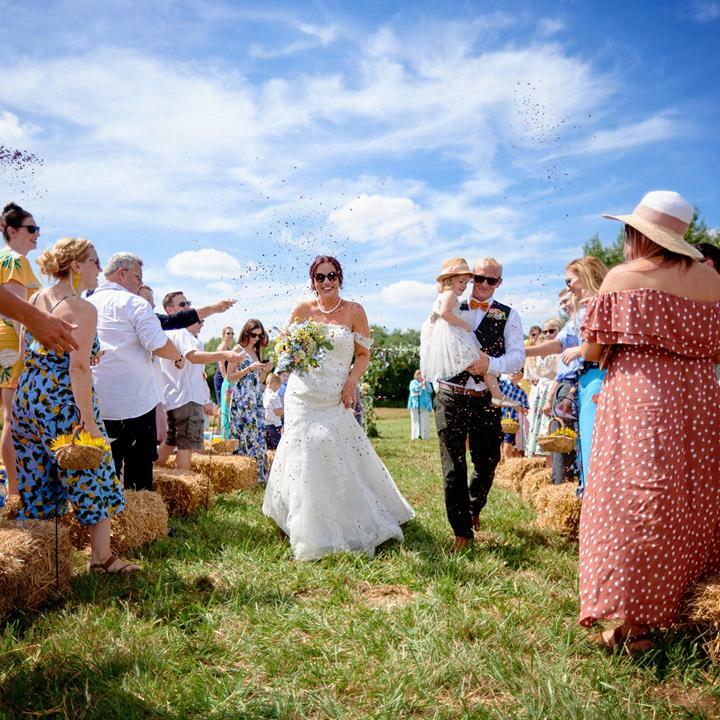 Professional wedding, portrait and commercial photographers in Basingstoke covering Hampshire, Berkshire, Oxfordshire, Surrey and UK. 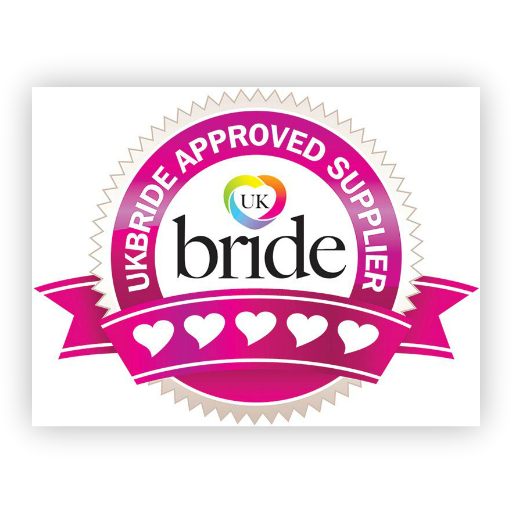 Please use Contacts Page to get valuable answers about wedding photography services provided in your local area. 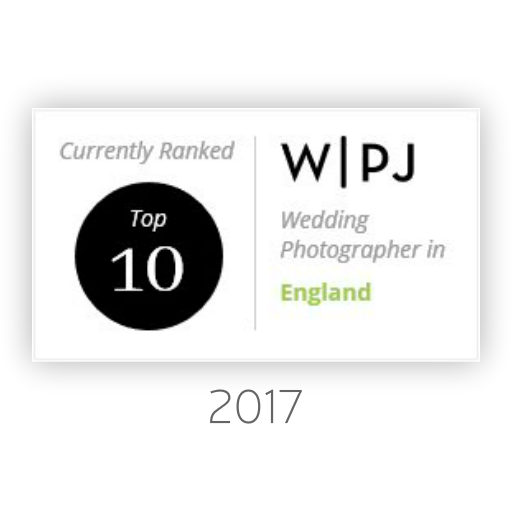 1The Wedding Photojournalist Association® (WPJA) exists to accredit and promote the expertise of wedding photographers who deploy reportage-style, documentary-style, or wedding photojouranalism authenticity to tell the story of two people making the most important commitment of their lives. 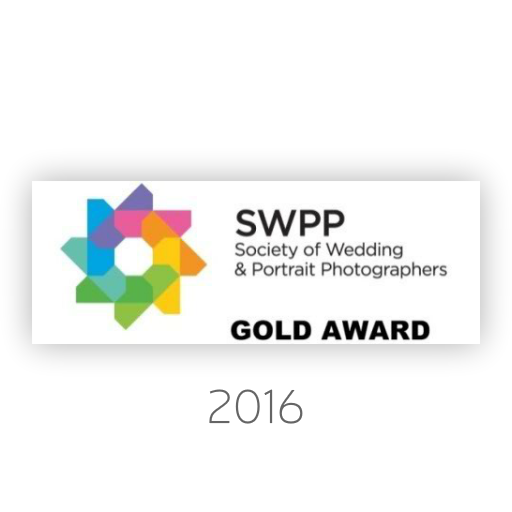 2The SWPP is one of the worlds largest organisations for professional photographers. SWPP is always dedicated providing quality training and mentoring to achieve progress in professional photography using most up-to-date tecnhiques.